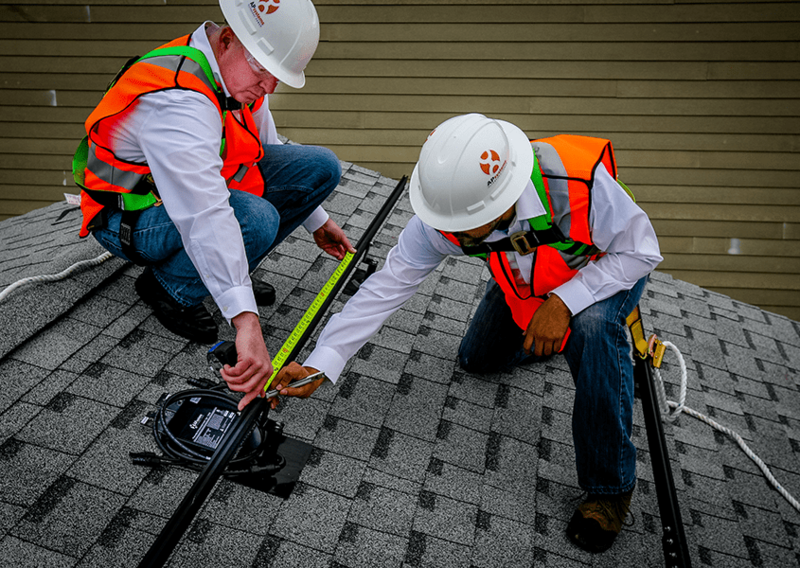 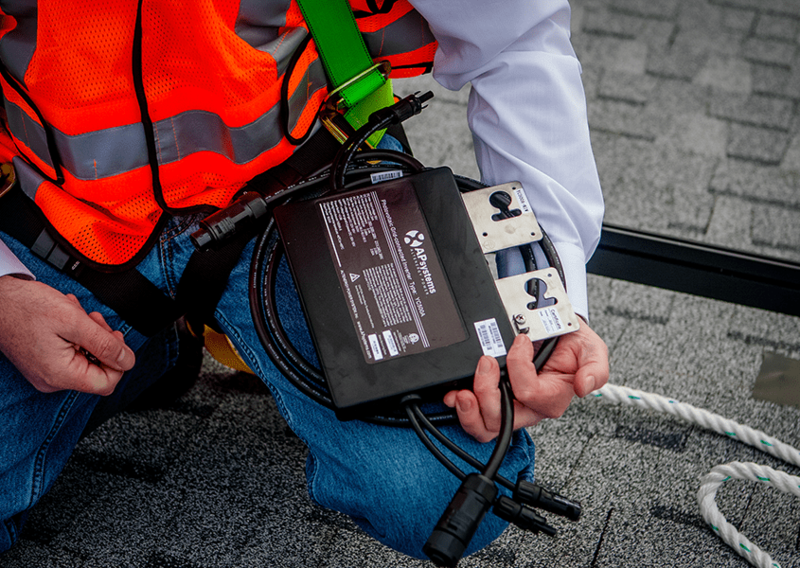 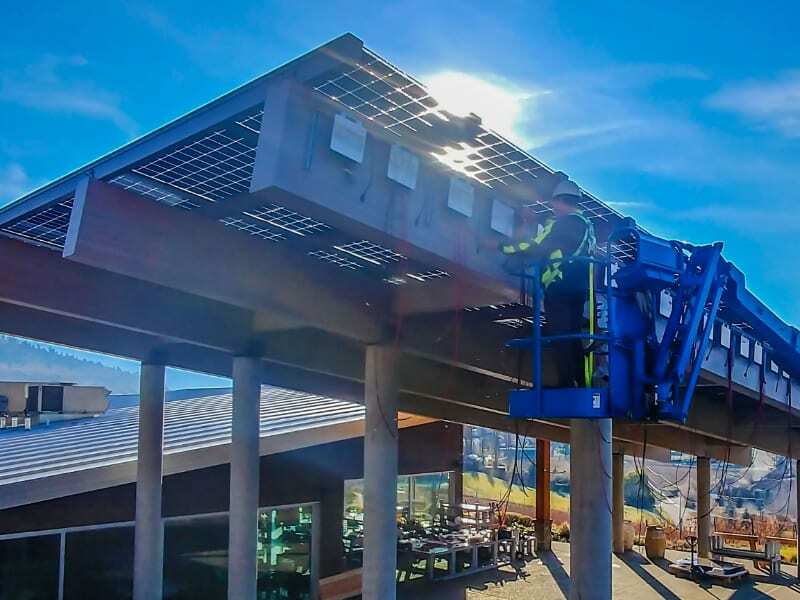 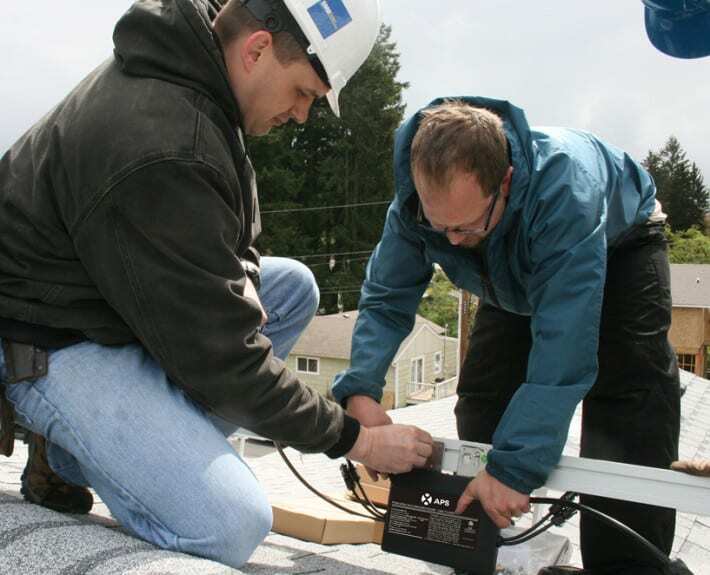 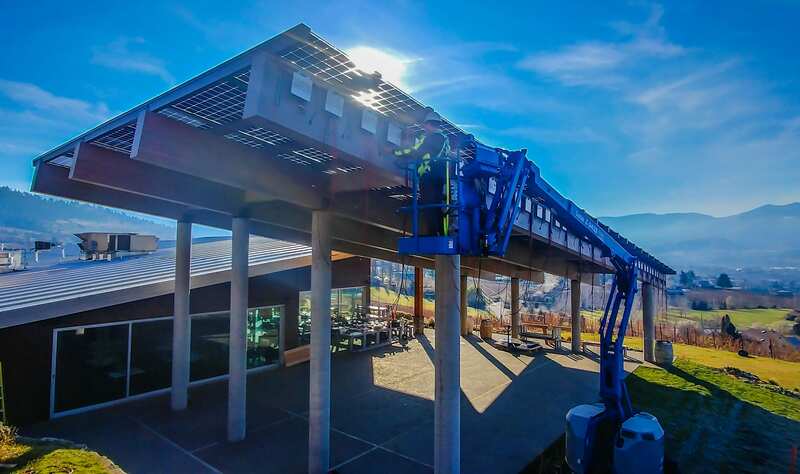 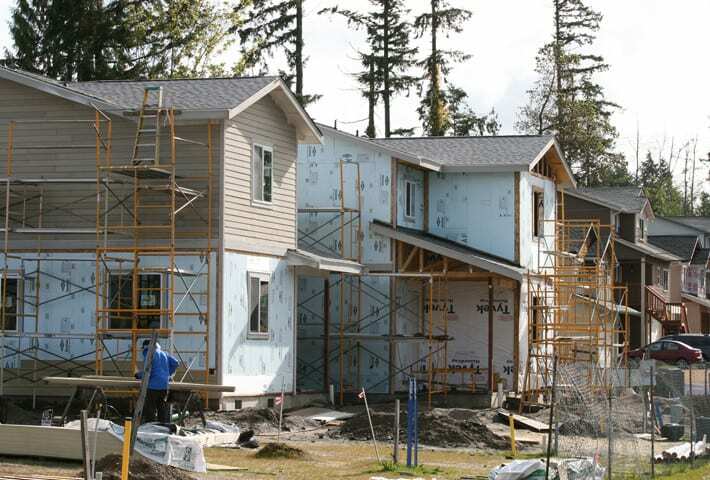 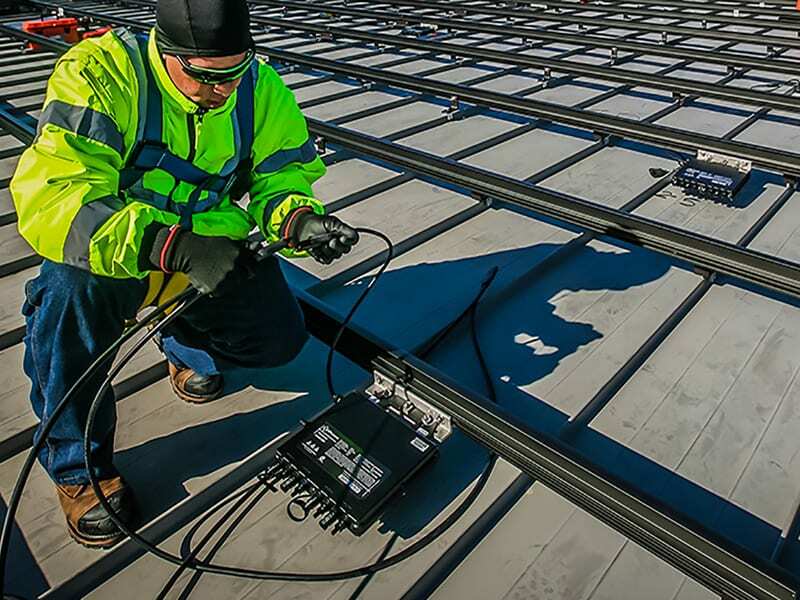 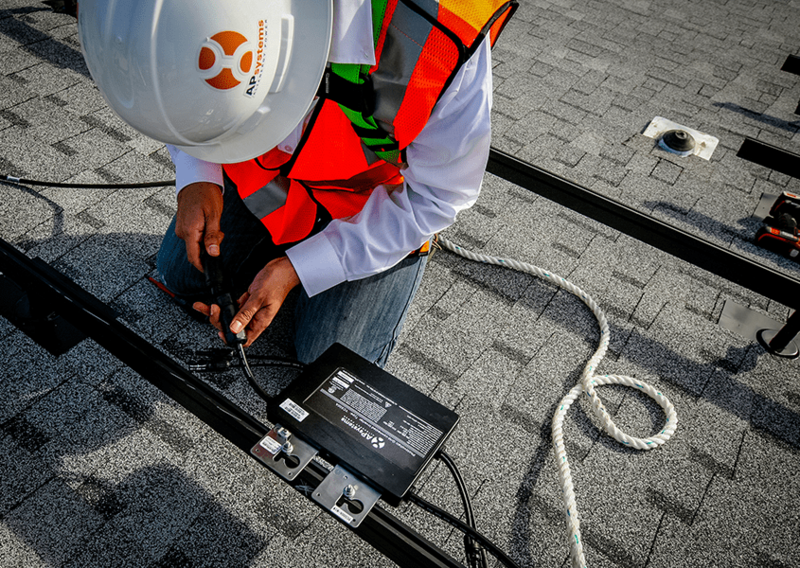 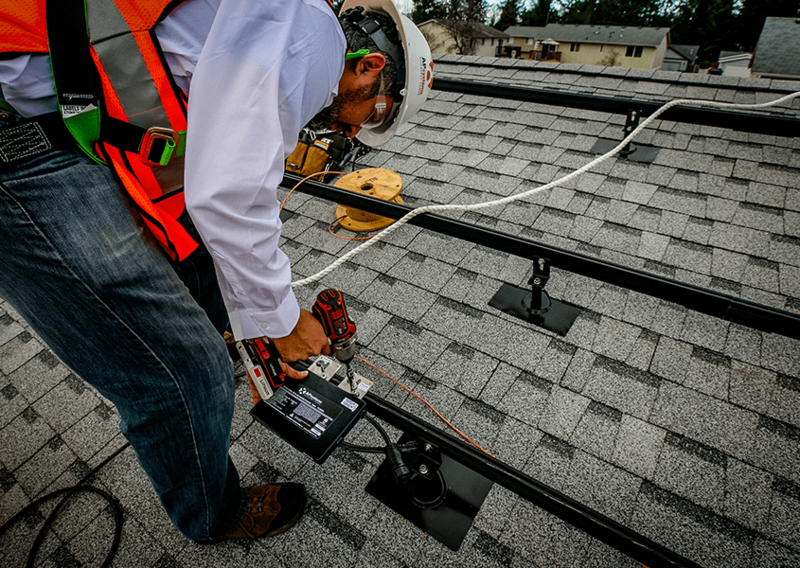 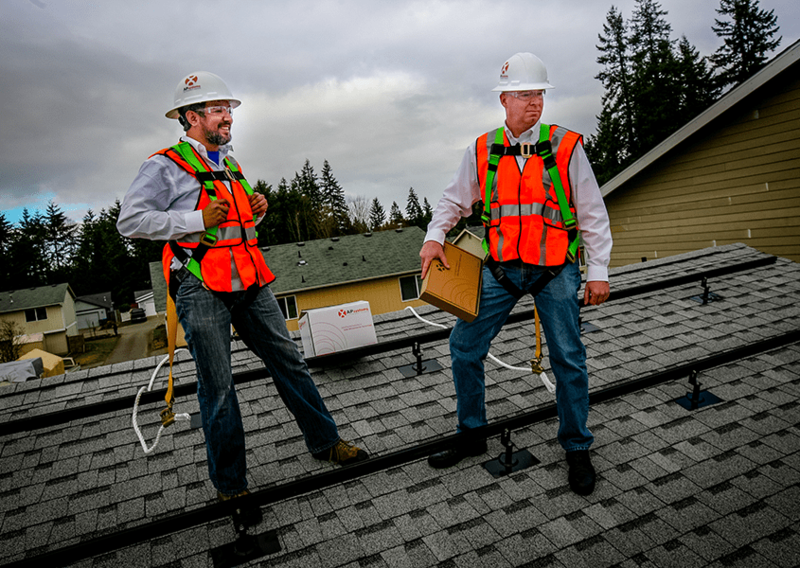 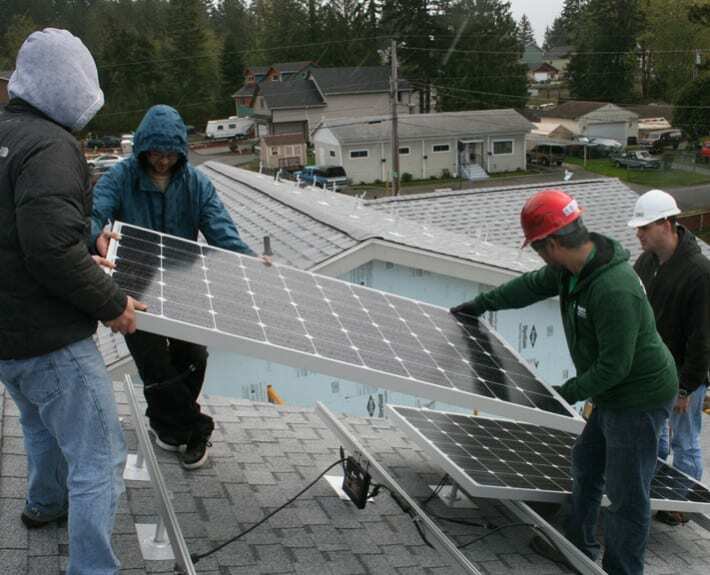 Habitat Humanity of Kitsap County partnered with our Distributor Blue Frog Solar to bring renewable power the new Harris Court self-help project in Port Orchard, Wash. Thirty-two single-family homes are planned, with buildout over the next two to three years. 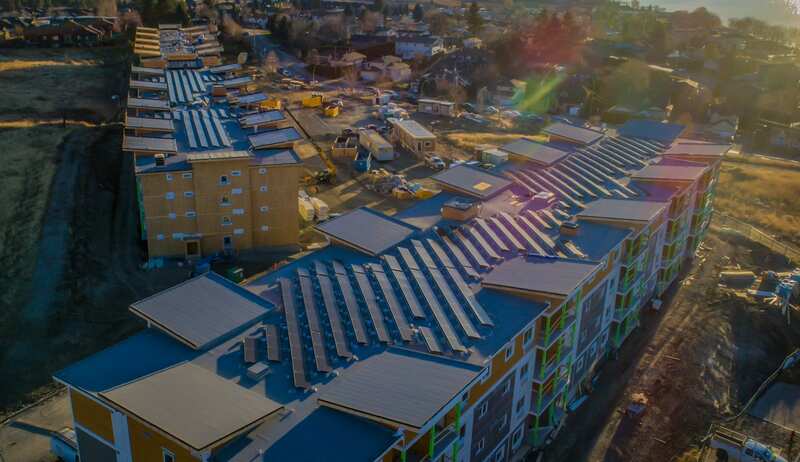 Homes in the first phase feature systems with 10 PV panels provided by itek energy of Bellingham, paired with five APsystems microinverters per system. 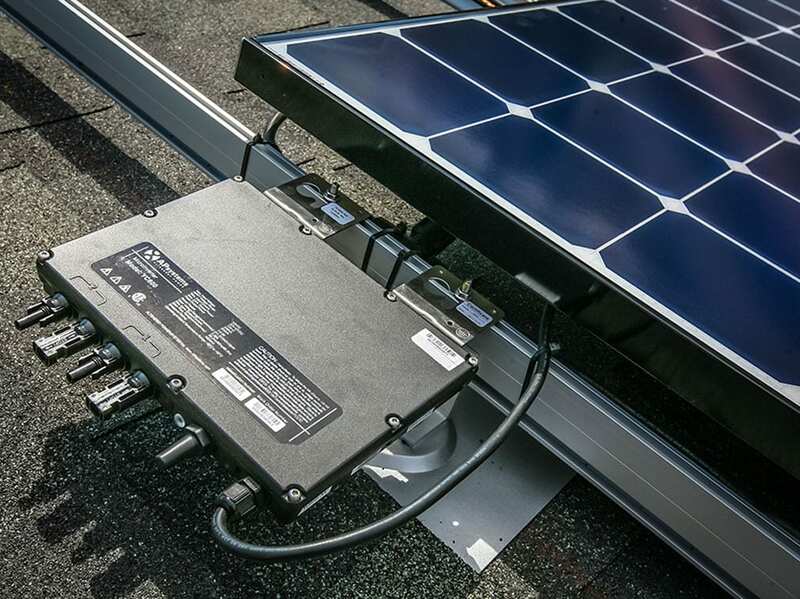 Average output is 2.25kW per home. 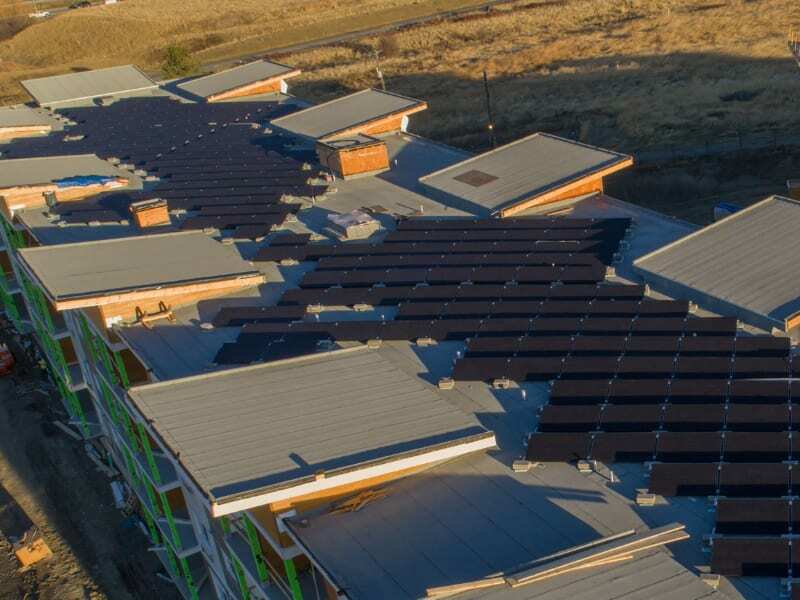 The houses were oriented with south-facing roofs during design to optimize solar harvest.